IELTS training. You must practise the IELTS question types. They are very different from anything you have done at school. Improve your English. You may need to improve your English grammar, vocabulary and communication skills. IELTSpractice will help you overcome both these challenges and will prepare you for a great IELTS score. Road to IELTS is 100% designed by British Council IELTS experts. That means it’s effective, reliable and trustworthy. Learn the tips and tricks that will give you the best chance of getting the band score you need — all from British Council IELTS teachers. 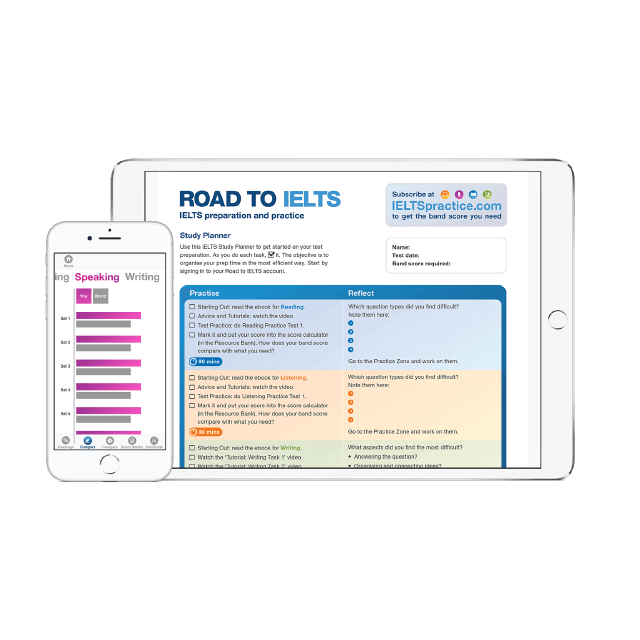 Get to know the IELTS question types and task types with over 300 interactive activities. These come with instant marking and feedback. 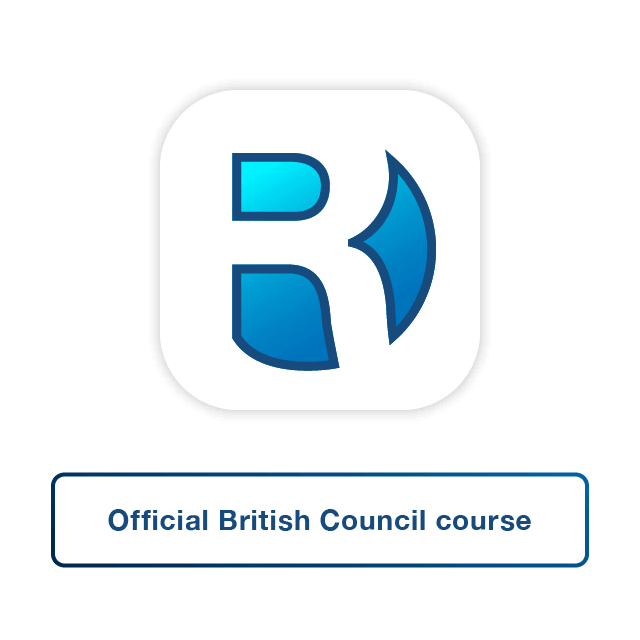 When you’re ready, try some timed practice papers, specially created by the British Council. Print them out and do them in test conditions so they’re exactly like the real thing. Don’t waste time. With so much material to get through, use the Study Planner to prepare for IELTS efficiently. Then, track your progress and make sure you’re meeting your targets. Worried you’ll run out of time? Unsure of what to expect in the Speaking test? 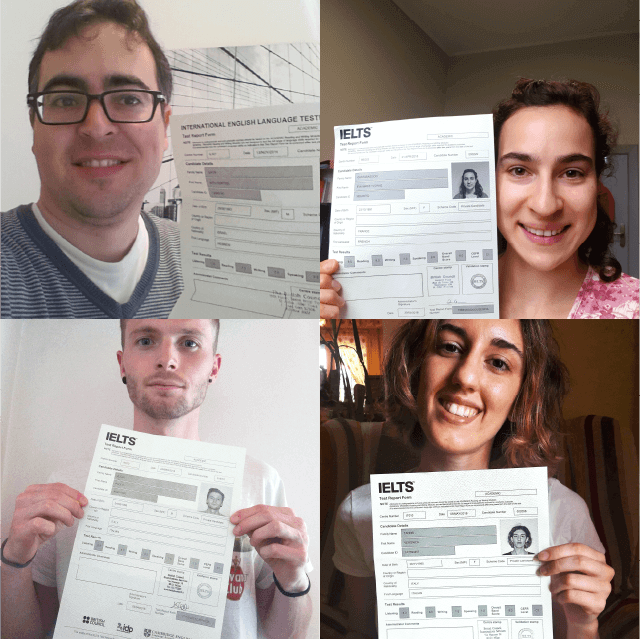 Hear from past candidates and read our FAQs — so there won’t be any surprises on your IELTS test day! Worried you’ll run out of time? Unsure of what to expect in the Speaking test? Hear from past candidates and read our test booklet — so there won’t be any surprises on your IELTS test day! Grammar accounts for 25% of your IELTS Speaking and Writing points, so it’s really important to avoid making mistakes. 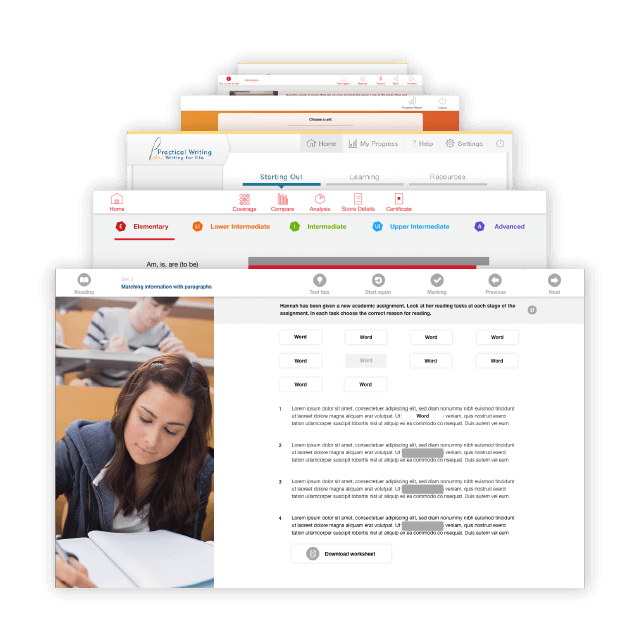 Clarity’s Tense Buster will help you learn, revise and really understand key grammar areas — and it helps with reading, listening, vocab and pronunciation too. The most challenging part of IELTS is the Writing test. You need to use the correct style and link your ideas logically. And you need to use a wide range of vocabulary and grammar correctly. It’s not easy — especially as you are working against the clock. That’s why you need Practical Writing. Study Skills Success is used by more than 500 universities worldwide to help students with IELTS preparation and study skills. The program will teach you how to give a short talk — a key task in IELTS Speaking — and will help you with independent learning, listening and writing essays. 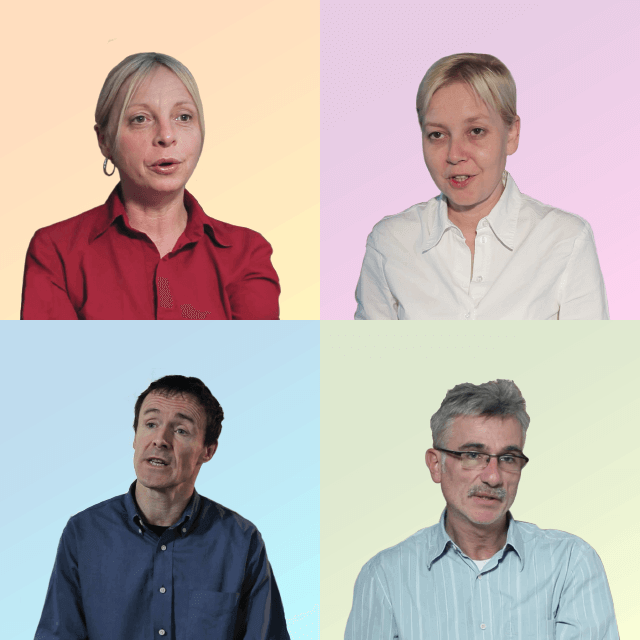 Are you confident your English is good enough — but you need to develop IELTS test skills? Do you need to develop your IELTS test skills, and improve your level of English? Do you have more time — up to three months — to develop your English and IELTS skills? 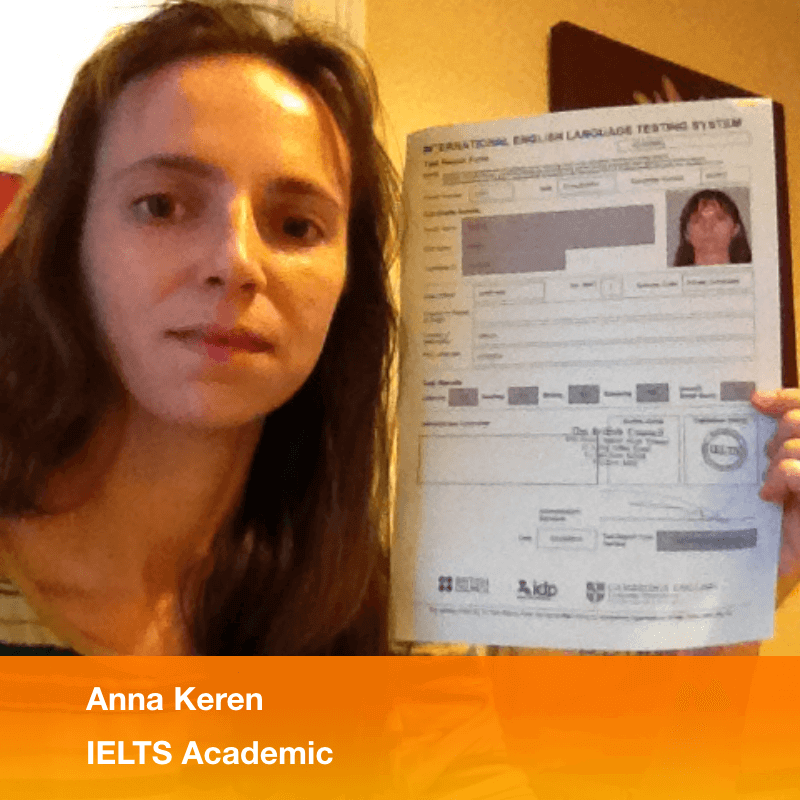 "Using Road to IELTS, I improved my Listening result from 5.5 to 8!" When I decided to take IELTS, I started to look for materials to prepare for the test. Although I took the British Council preparation test, what contributed to achieving the desired result the first time is the time I spent working at home, using Road to IELTS. I improved my Listening result from 5.5 (before using Road to IELTS) to 8. 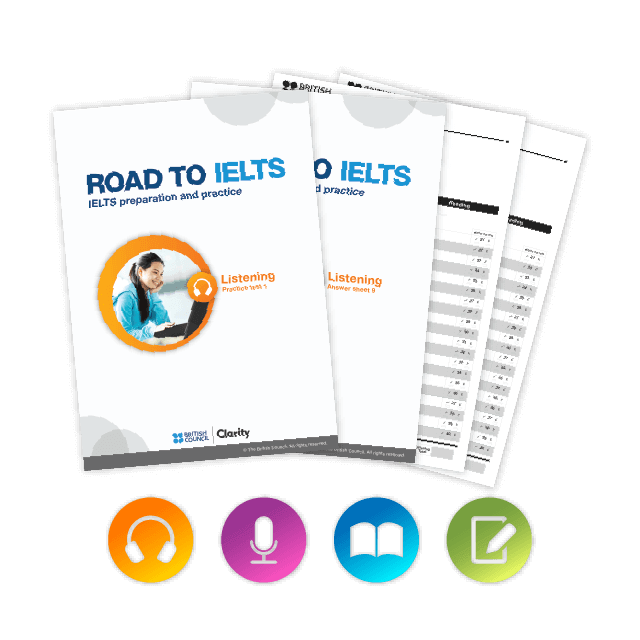 I would strongly recommend using Road to IELTS in order to improve your scores, especially in Reading and Listening. Now try it for free! 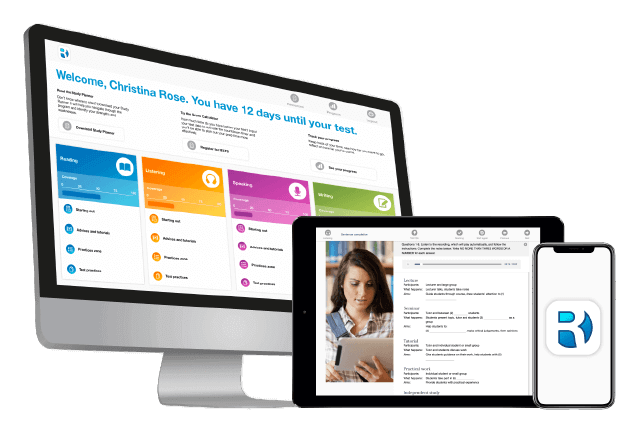 Try out Road to IELTS Free Version and get a feel for the course. There’s a FREE practice test included! Data © 2006-2019 The British Council. Software © 1993-2019 Clarity Language Consultants Ltd. All rights reserved.